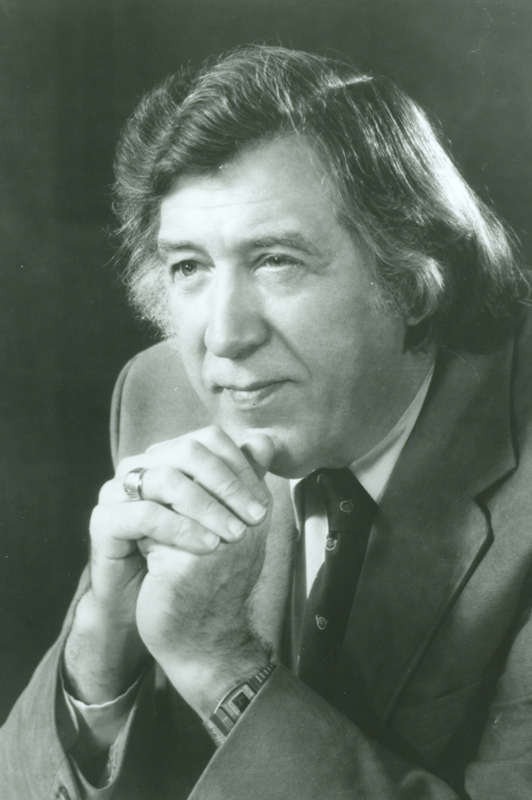 You are currently browsing the tag archive for the ‘James Winfield’ tag. 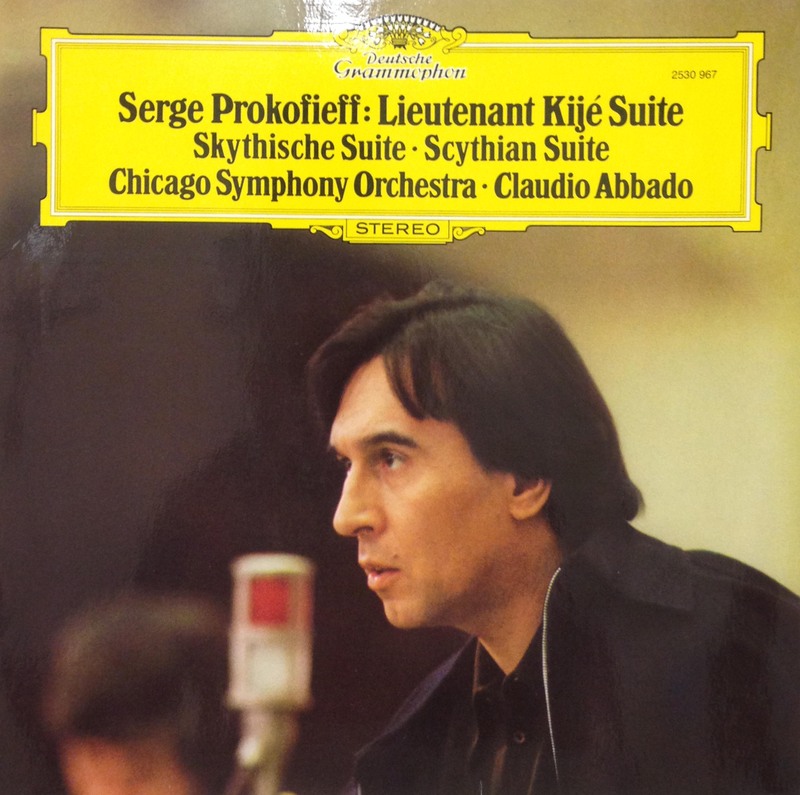 Claudio Abbado first conducted the Chicago Symphony Orchestra in January 1971, leading three weeks of subscription concerts. 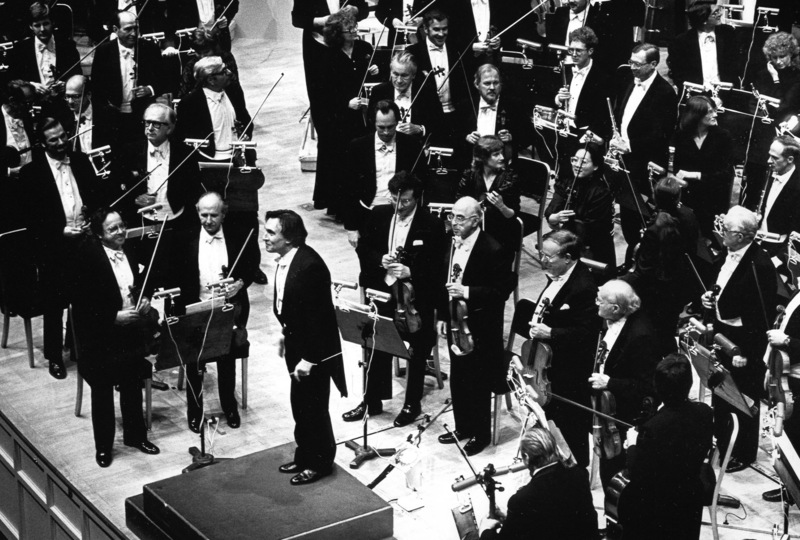 For the next twenty years, he was a frequent visitor—both before and after his tenure as second principal guest conductor from 1982 until 1985—also leading the Orchestra in concerts at the Kennedy Center and Carnegie Hall. 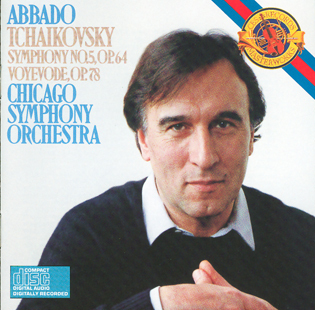 Abbado’s numerous residencies included collaborations with the Chicago Symphony Chorus, recording sessions, and performances with the Civic Orchestra of Chicago. 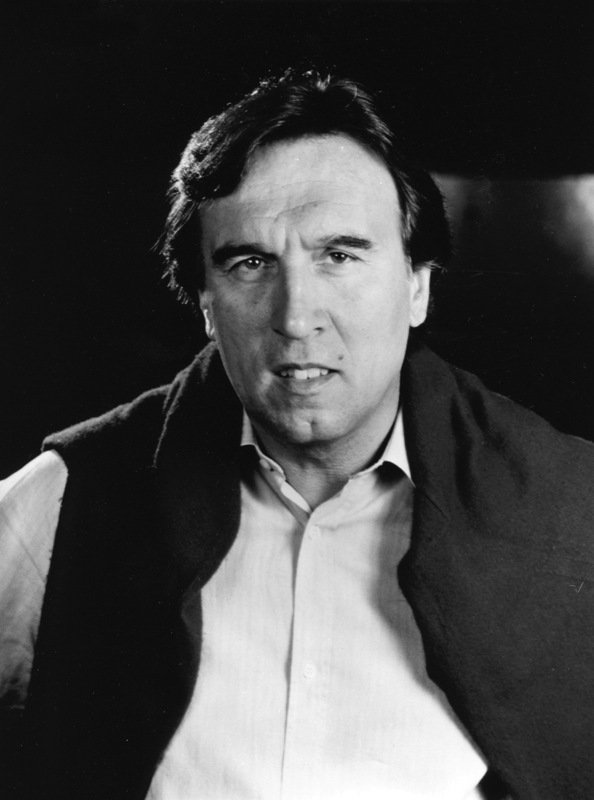 On May 24, 25, and 27, 1984, Abbado led the Orchestra’s first performances of Berg’s landmark opera, Wozzeck. 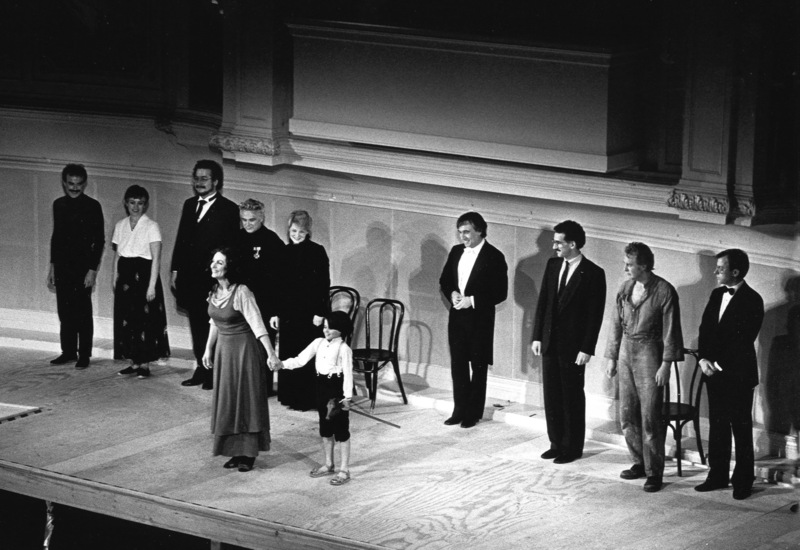 The principal cast included Benjamin Luxon in the title role, Hildegard Behrens as Marie, Alexander Malta as the Doctor, Jacque Trussel as the Drum Major, and Gerhard Unger as the Captain. 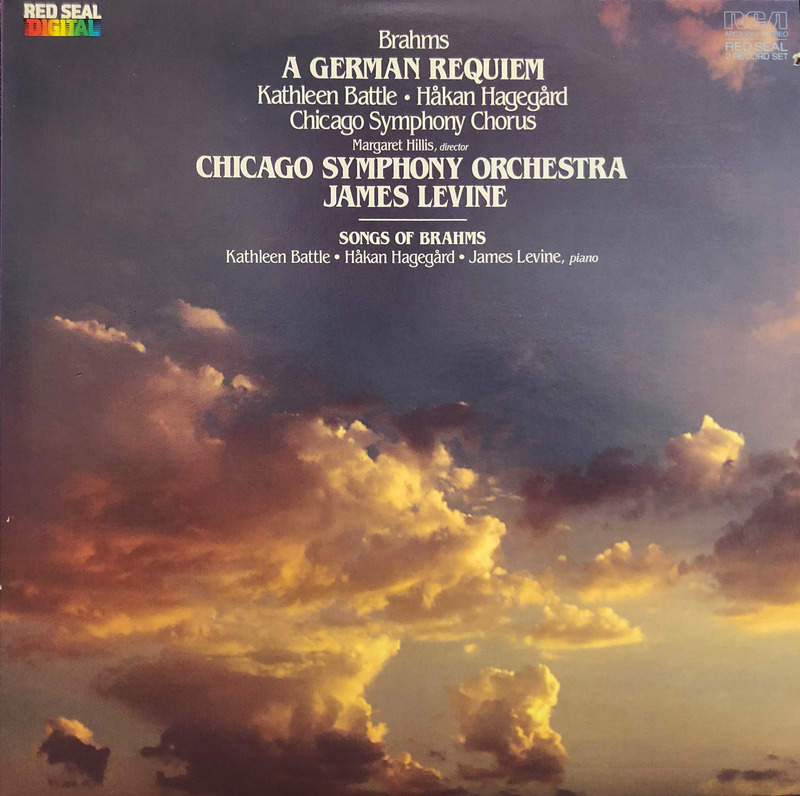 Members of the Chicago Symphony Chorus were prepared by associate director James Winfield, members of the Glen Ellyn Children’s Chorus were prepared by Doreen Rao, and the concert staging was directed by Robert Goldschlager. 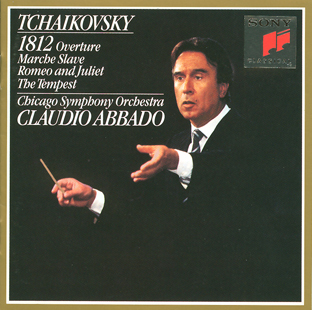 As we prepare for Riccardo Muti‘s interpretation of Verdi’s Macbeth, we’re reminded that the Chicago Symphony Orchestra has quite the performance history with the opera, both in whole and in part. 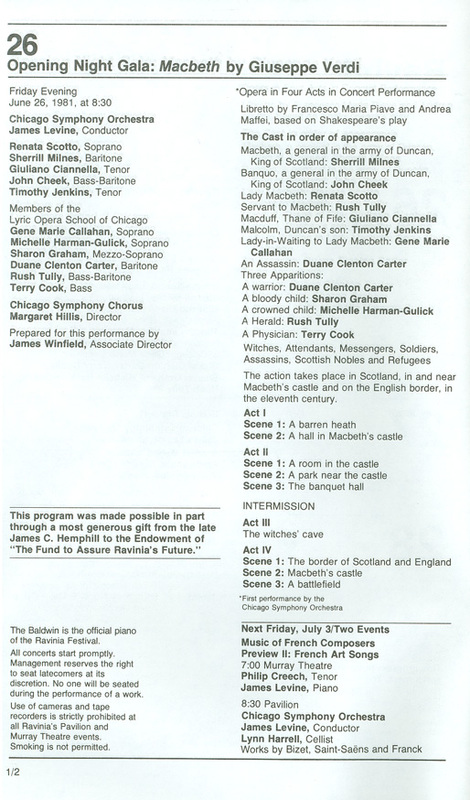 On one of our previous From the Archives CD collections, we released the scene that begins “Una macchia, è qui tuttora” from act 4 (with Scotto, Callahan, and Cook). 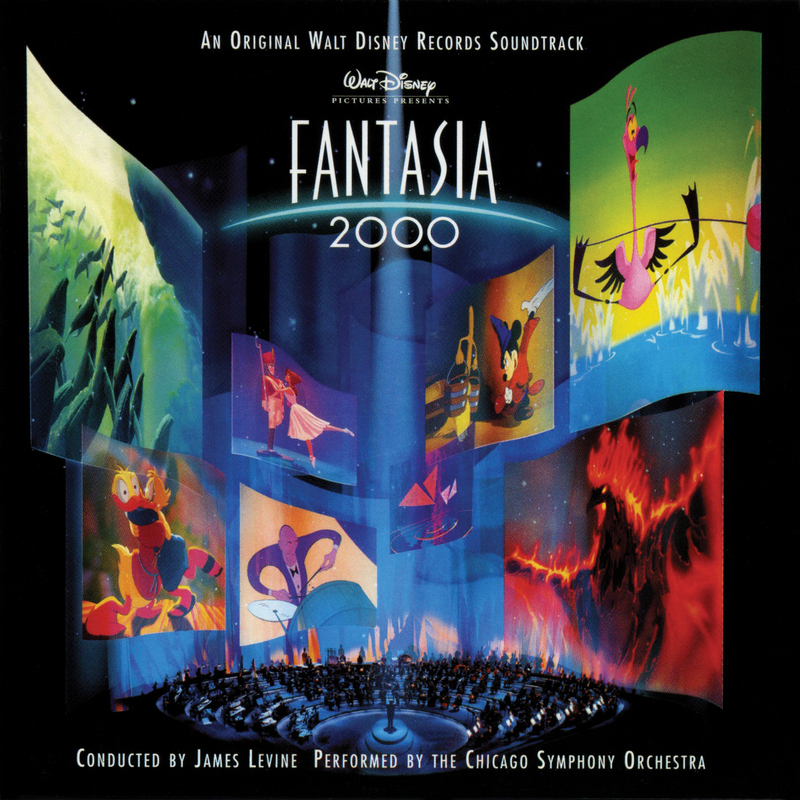 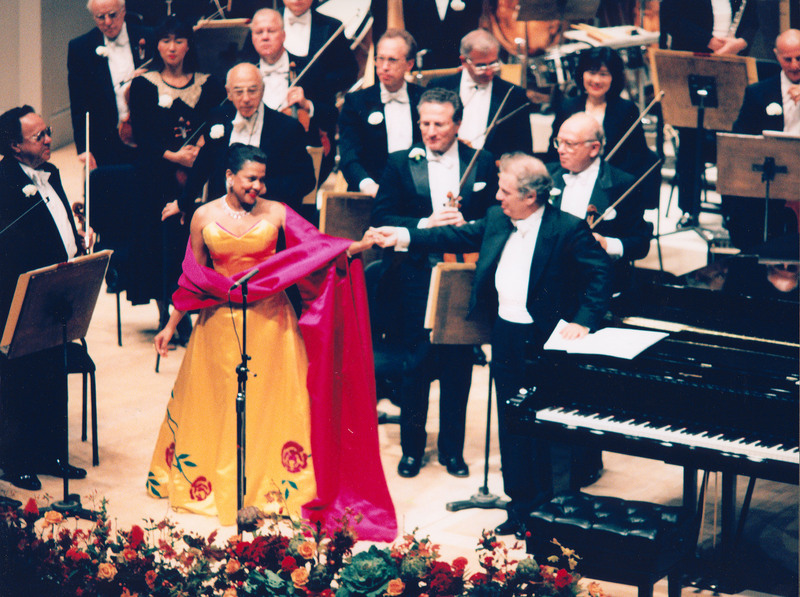 The set—A Tribute to James Levine—was released in 2004 and was volume 18 in the series. 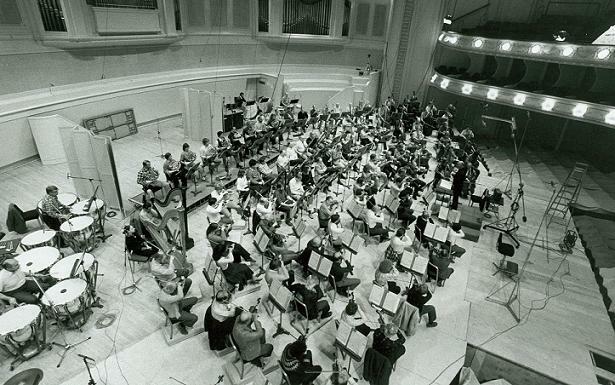 At Orchestra Hall, the Chicago Symphony Chorus (prepared by Margaret Hillis and guest chorus master Terry Edwards) performed numerous choruses from Verdi’s operas and the Requiem, including two from Macbeth: “Tre volte miagola” and “Patria oppressa!” on November 2, 3, and 4, 1989. 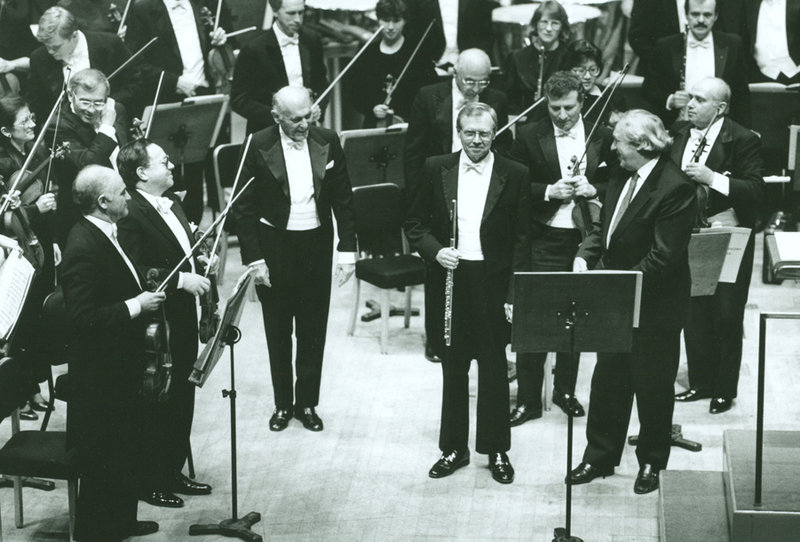 Sir Georg Solti led the first two concerts, and Kenneth Jean led the November 4 performance. 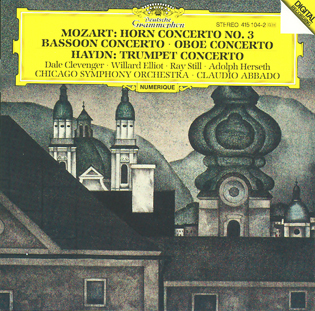 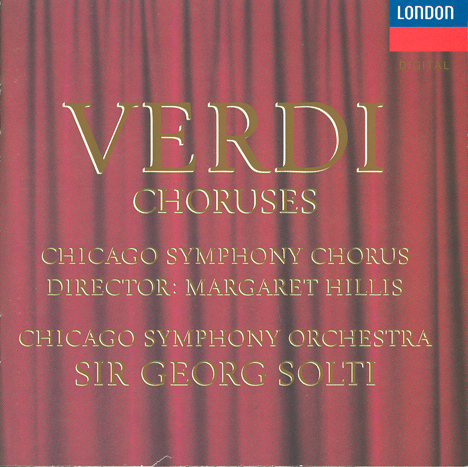 With Solti conducting, the choruses were recorded by London Records. 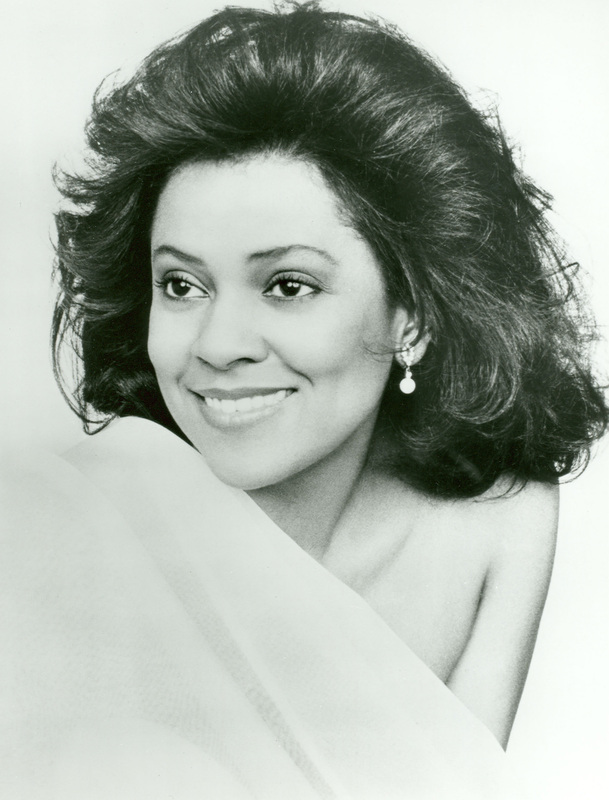 Michael Haas was the producer, James Lock was the engineer, and Deborah Rogers was the tape editor. 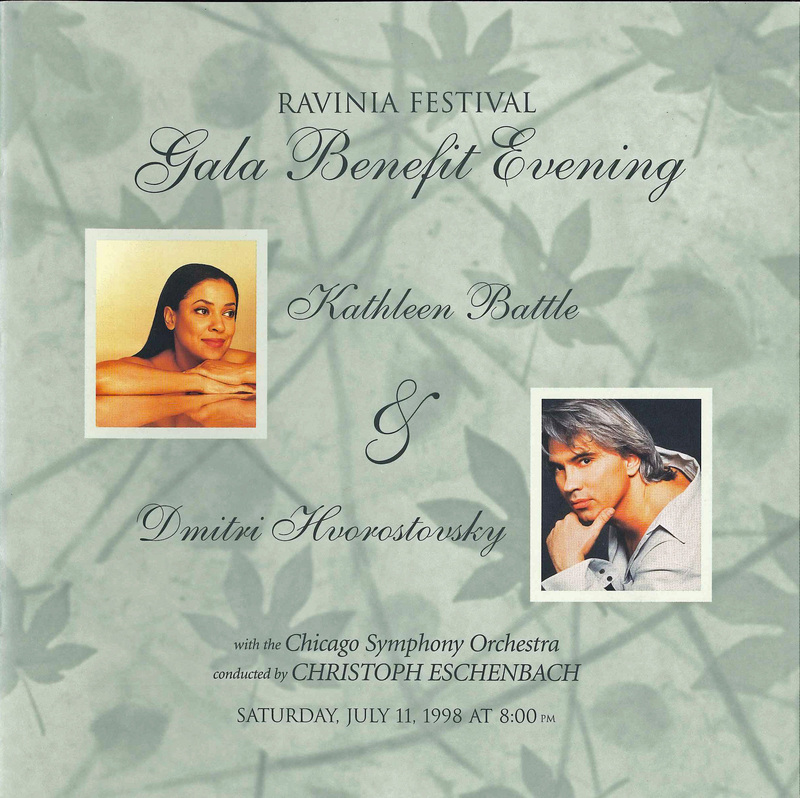 Also at the Ravinia Festival, bass-baritone James Morris performed “Studia il passo, o mio figlio!” on July 12, 1997, with Donald Runnicles conducting; on August 8, 1997, Christoph Eschenbach conducted the ballet music; and on August 3, 2002, Eschenbach again led the ballet music as well as “Pietà, rispetto, amore” with baritone Dmitri Hvorostovsky. 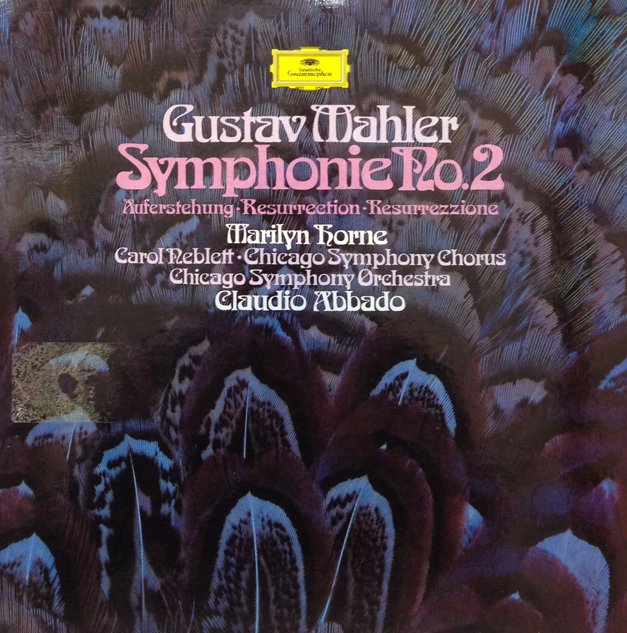 Solti and the Orchestra recorded Mahler’s Third Symphony on November 13, 15, and 16, 1982 (with a patch session on March 29, 1983), at Orchestra Hall. 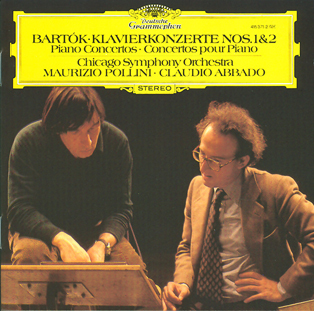 For London Records, the recording was produced by James Mallinson and James Lock was the engineer. 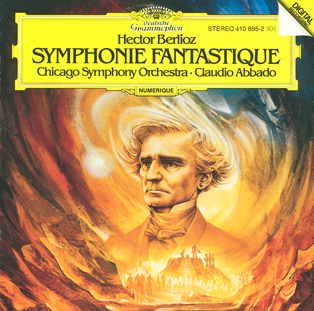 Mezzo-soprano Helga Dernesch was the soloist, along with women from the Chicago Symphony Chorus prepared by James Winfield and the Glen Ellyn Children’s Chorus prepared by Doreen Rao (not pictured).